Polaroid certainly shocked the tech world at CES 2015. Making an impression on the Android front, Polaroid has announced two new tablets and 3 new smartphones. Very sparse specifications have been declared on the L7 and L10 tablets at CES. 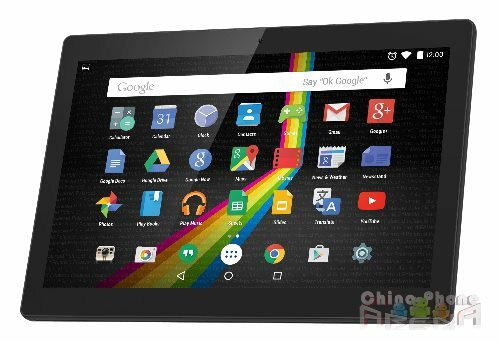 The tablets will both be running on Android 5.0. The key selling point is fast performance made possible by a quad core processor while keeping their price tags affordable. The L7 is announced to cost $99 while the L10 will be up for grabs at $149. Both models will be available on the US market in the spring. The details on the tablets are yet to be released by Polaroid. Even the source of the quad-core chipset was undisclosed. For the indicated price tags, it could be assumed that they will be from MediaTek or Rockchip. I doubt Polaroid would invest so much in developing their own chipsets at this point. What do you reckon?